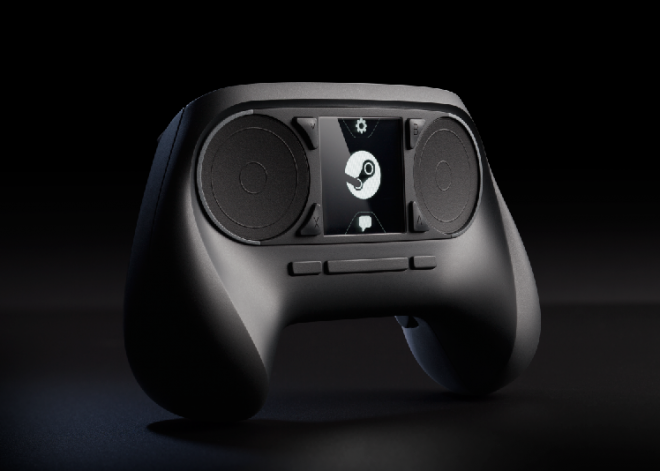 Valve has released a new look for their new Steam Machine controllers, they have updated the controller to include a traditional “diamond scheme” for additional directional buttons, as well as move the older “ABXY” buttons from the corners of the touchscreen (which has also been removed) and placed them alongside the directional buttons. 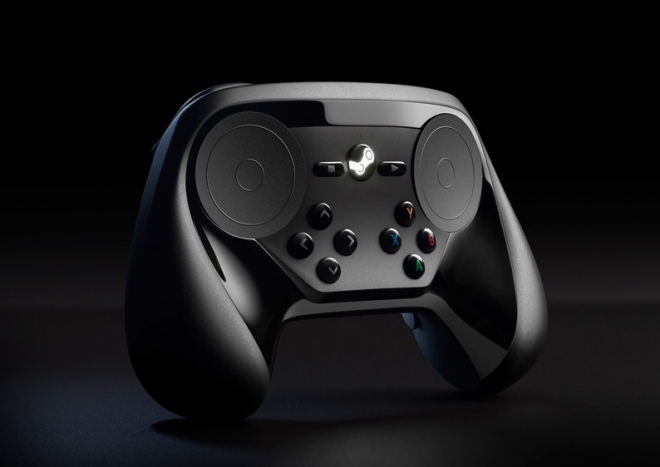 Valve announced in January that their dev team for the Steam Machine would be changing the features of the controller to better suit the needs of gamers, seemingly to make it easier for them to “move from the computer room to the living room”. What they’re done to the controller with this new modification will make it more appealing to those who have played with consoles before and used the controllers provided, as it resembles a standard console controller a lot more now. As stated previously, the controller was supposed to have a touchscreen integrated into the front of the controller surrounded by the four letter buttons, a concept that was quite intriguing and could have been very interesting to use, but alas they have removed it, I can only speculate that it was for the better, as they probably got negative feedback from any and all testers. The controller does however, keep the large circular trackpad like areas, which will be used much like the thumbsticks of a controller, or obviously as a mouse and keyboard combo, but they offer far greater precision and will ultimately be a success. What are your thoughts on this development? How many of you were planning on purchasing a Steam machine? Has this development changed your mind or will you still be getting it? 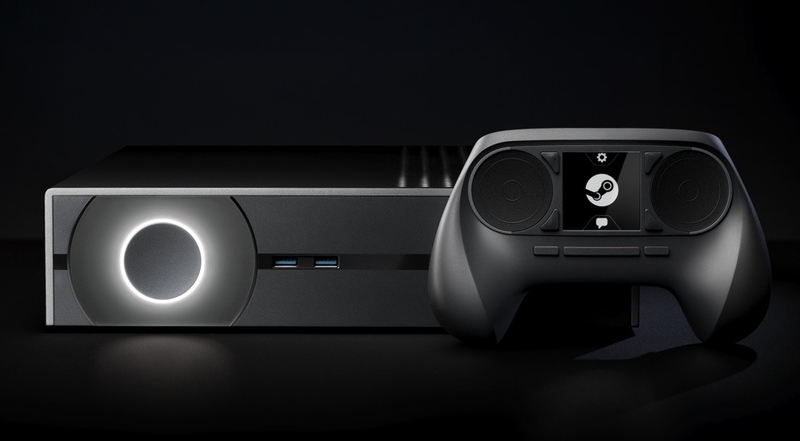 Personally, I was not planning on purchasing the Steam Machine but I feel that this development would only make me want to buy it more, as I feel the removal of the touchscreen is a good move, no matter how interesting it may have or may not have been.